Our licensed medical professionals will carefully select the proper services and products to provide optimal results unique to your skin composition. Maintaining proper care will help keep your skin healthy and balanced in-between office treatments. Treat the appearance of rosacea with a complete therapeutic skin care system like Obagi Rosacea System® to help achieve a clearer, calmer, more balanced complexion. It works by reducing redness and blotchiness. The Obagi Blue Peel® is highly effective for fine lines, wrinkles and uneven skin pigmentation. This professional chemical peel treatment can be used on any skin type and provides younger, healthier looking skin. Hot Sculpting is a treatment that combines two procedures in one to eliminate unwanted fat and tighten the skin. A laser gently and safely heats the fat to the point of cell death, which are then processed or eliminated from the body. At the same time, the laser tightens the skin by generating new collagen, resulting in an overall improvement of contour laxity and elasticity in the treated areas. Using fractional light to rejuvenate the skin can produce an effect that is perfectly graded to your needs, removing superficial imperfections. PRP involves drawing your own blood and separating the red blood cells from platelets and then injecting it back into the scars. The procedure is a high intensity fractional laser that reads pitted acne scars. Fotona offers a laser acne treatment protocol that provides a comprehensive solution to acne. The precisely controlled laser light safely penetrates into skin to effectively target overactive sebaceous glands and reduce the risk of developing new acne and inflammation. 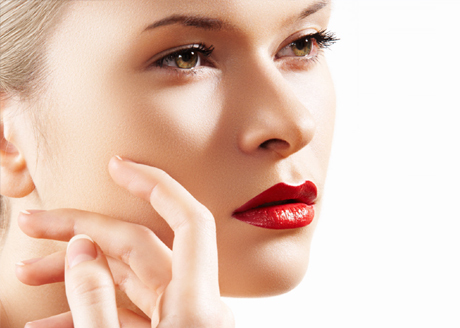 In addition, the laser accelerates the healing process and stimulates collagen remodelling. Book Your FREE Acne Consultation Today! No obligation! Meet with our doctors to discuss your acne needs at our Downtown Oakville offices.